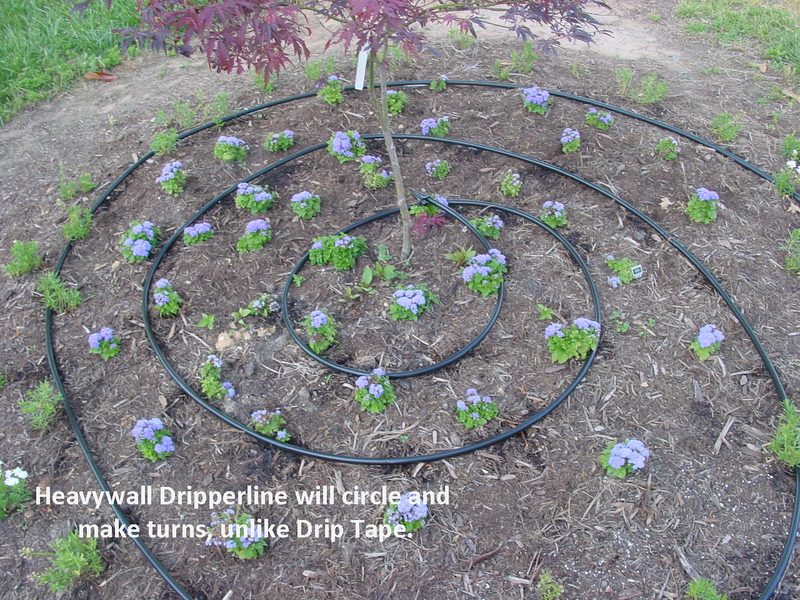 Inline dripper tubing with pressure compensating feature to water vines, raised beds, berries, trees, roses and more. 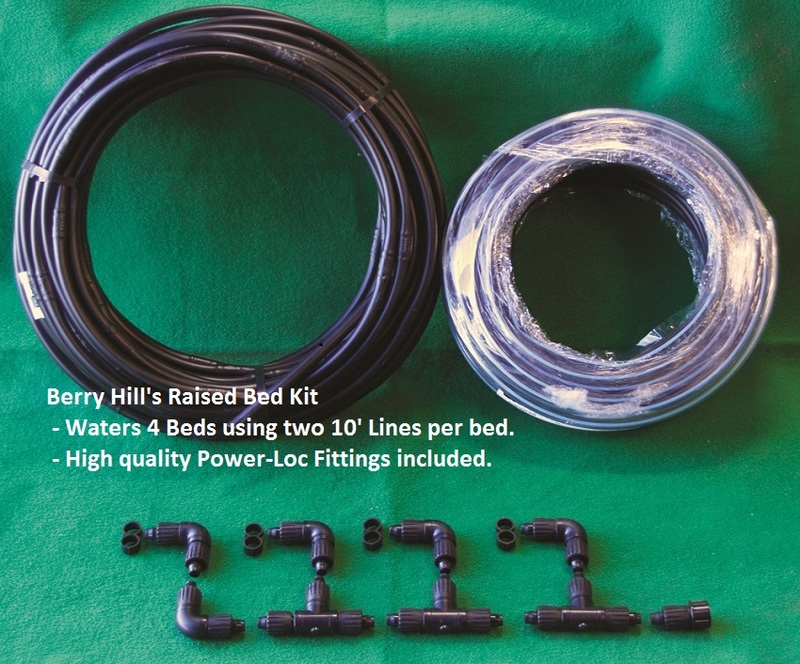 ** Great for watering Trees - Vines - Blackberries - Roses & more. 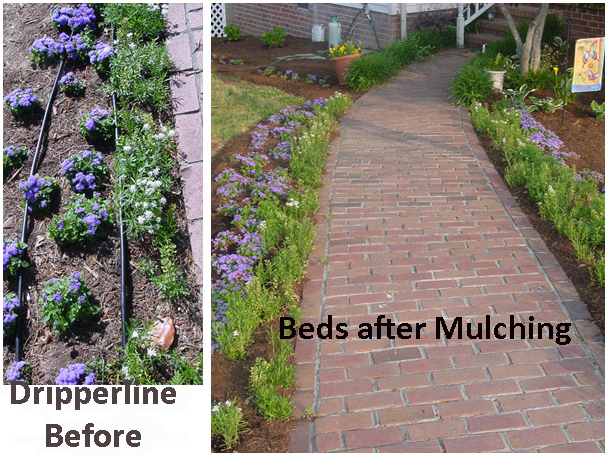 Cover with mulch to hide the tubing. Prefer a Kit? 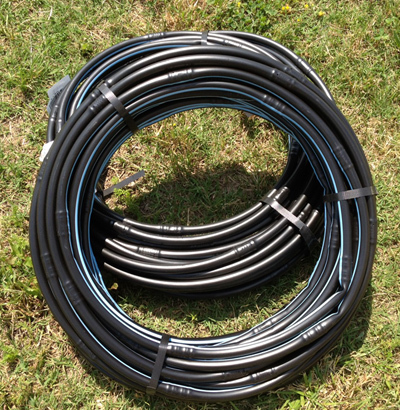 Try our Raised Bed Kit that uses this very tubing! Connect to 1/2" or 3/4" Mainline to use down several rows.